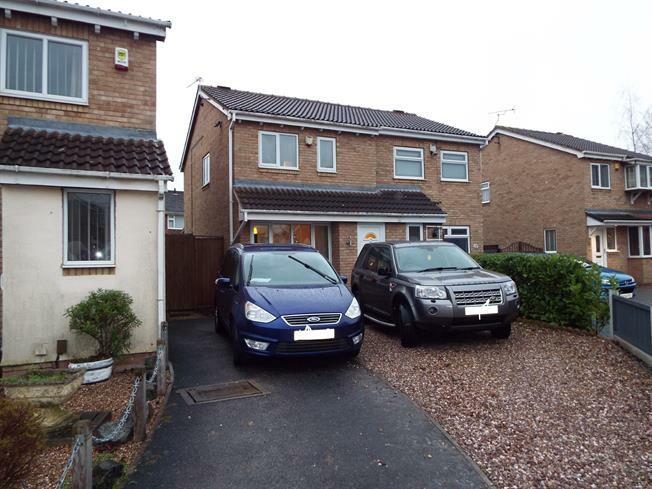 3 Bedroom Semi Detached House For Sale in Nottingham for Offers in the region of £154,950. Well presented three bedroom semi detached house with driveway ideal first time buyer property to move straight into. The accommodation briefly comprises of entrance hall, lounge and modern kitchen diner. To the first floor are three bedrooms and modern bathroom. Outside to the front is driveway and low maintenance garden to the rear is the enclosed garden which is mainly laid to lawn with a paved patio.